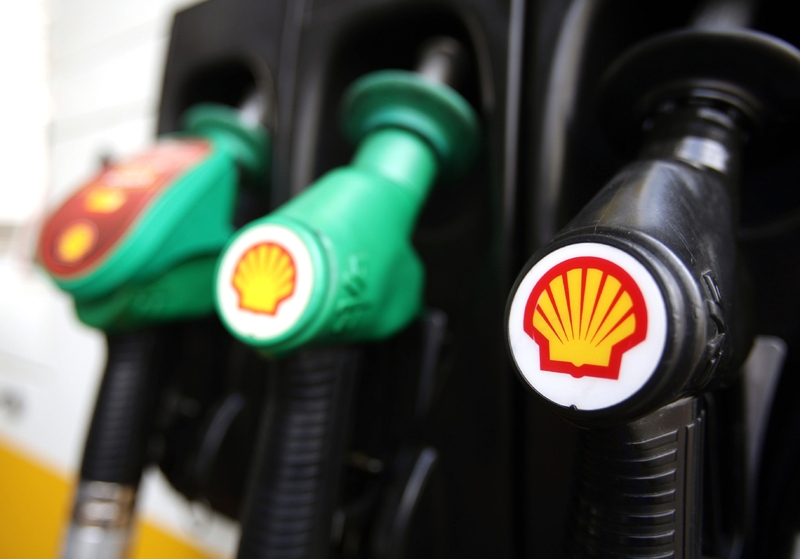 Is the proposed ban on petrol and diesel cars the start of a green transport revolution? Is the UK Government's plan to ban new petrol and diesel vehicles from 2040 way too distant to tackle the air quality crisis being experienced now, or is it truly the start of a green transport revolution? Michael Alexander reports. 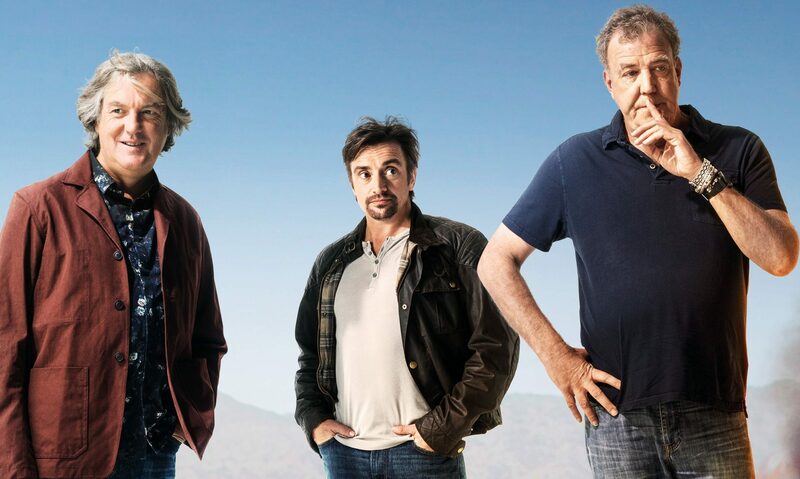 Will Jeremy Clarkson’s new show The Grand Tour reach the Top Gear of television? As Jeremy Clarkson, Richard Hammond and James May return with their new motoring show to rival Top Gear on Friday November 18, Michael Alexander examines their appeal.